Description: Pre-cut Window Key to suit Strebor & Laird Window Handles. 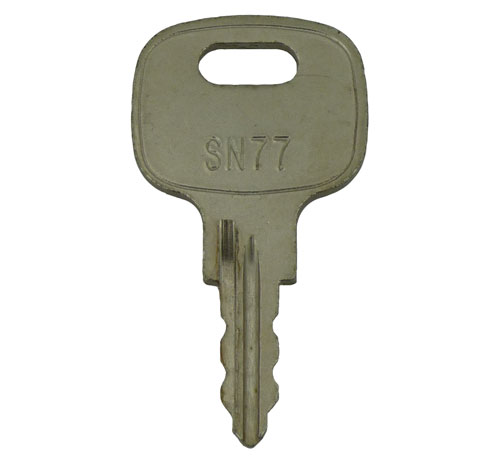 SN77 with grove. 2019-01-21 18:00:19 Patrick Chapman I recently ordered 2 x window keys but unfortunately they were sent to the wrong address which was not my fault. I visited the address they were sent to and asked them to drop the keys at my house when they arrived. The duly did and I sent them at my own expense back to replacement keys with an explanatory note and a follow up e mail. To date I have not received any acknowledgment for my honesty! 2018-04-29 20:37:09 Anonymous Arrived quickly and the keys fit perfectly! Great find, tried 2 well know high street key cutters and after a lot of promises they couldn’t source or cut the keys I needed. Replacement keys were brilliant. 2017-12-27 22:17:40 Anonymous Simple to use, perfect results! 2017-09-06 18:55:46 Anonymous Great prices and excellent service. 2016-12-04 17:17:46 David Molden They knew which key I wanted from a photo I sent them. They responded immediately and sent the key by post - it is the right key! Great service! 2016-08-17 08:31:49 Anonymous Not had a chance to try the keys yet as they are for a house elsewhere, but so far your service very good!! 2016-07-13 11:54:56 Margaret Thornley Keys came within a couple of days. Excellent service. Would definitely recommend this company. 2016-05-12 10:15:54 Kevin Jarvis fantastic help from start to finish. i was helped to find a key for a window lock purely from a photo of the handle and lock and it all works perfectly. thanks!!! 2015-09-20 18:49:50 Katie Wallis Such a great a quick service, i will be using again. 2015-01-13 21:04:42 John Gardiner Excellent service Identified a window lock key from a photo and it worked perfectly. 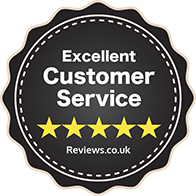 Fast delivery and great communication - I would highly recommend. 2014-09-08 16:40:13 Ian Edwards Great service.. all I could provide was a photograph of my window locks... no numbers or letters.. yet they provided a replacement in 48 hours !! !